Our U.S. flag has an interesting history. 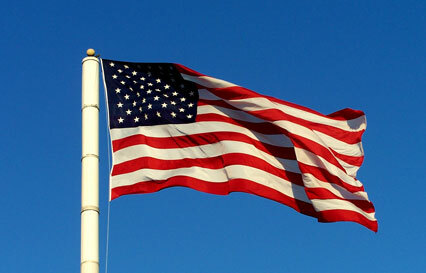 Read about the evolution of the flag here. This beauty flies at the Freedoms Foundation in Valley Forge.